When Edmonton’s Jessica Jalbert first began performing solo under the name Faith Healer, the alias was her way of avoiding being pigeonholed as a singer-songwriter. 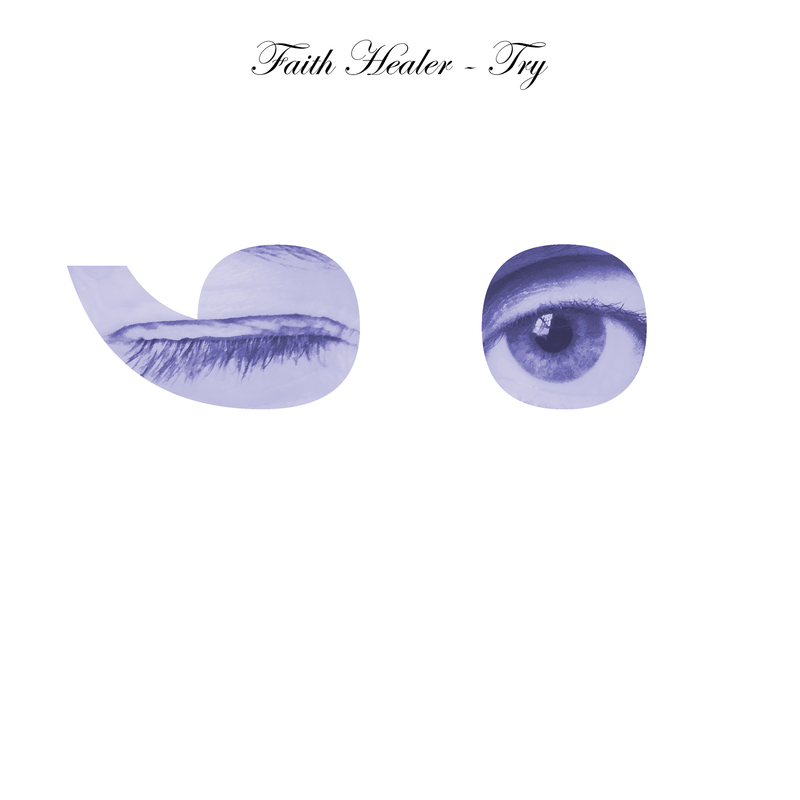 Now, however, times have changed: Faith Healer has blossomed into a band, with singer-guitarist Jalbert joined by drummer/multi-instrumentalist Renny Wilson. Their first LP as a duo is called Try ;-) and it will be out on September 8 through Mint Records. The follow-up to 2015’s Cosmic Troubles was largely recording during an intensive month-long session in September 2016 at Wilson’s personal studio in Montreal. During the process, Jalbert rented a room in Wilson’s house and the pair spent hours jamming and listening to bargain bin rock records in the basement. The relatively stripped-down arrangements, combined with Jalbert’s graceful hooks and pitch-perfect delivery, makeTry ;-) sound effortless. The truth, however, is that its creation was anything but simple: the songs were meticulously crafted with great effort, with plainspoken lyrics that thoughtfully reflect on self-empowerment, depression and appreciating the good in life. 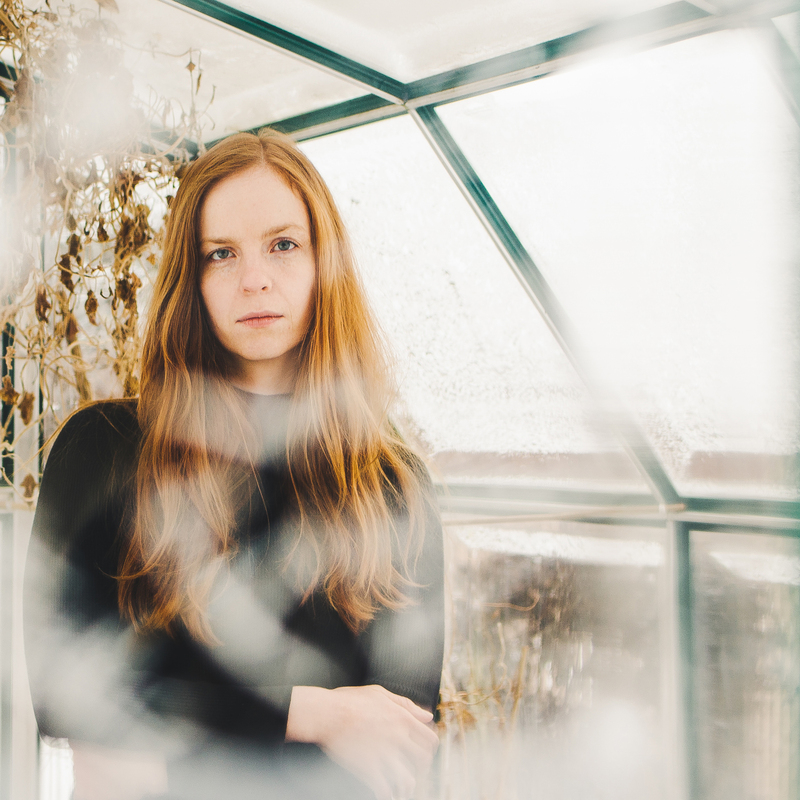 Balancing melancholy lyrics with playful moods, lush melodies with straightforward arrangements,Try ;-) is the sound of an introspective loner leaving her bedroom to make a rock record with her best bud. It’s what happens when you stop taking life as it comes and instead throw all of your effort into making timeless pop songs. Forget what the bullies told you in middle school—there’s nothing cooler than trying hard.